Have you ever wondered where do the fruit flies that are buzzing in your restaurant kitchen – actually come from? 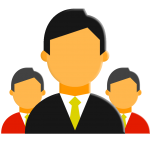 Or maybe how they always find their way to your customers – and harm your restaurant in one way or another? 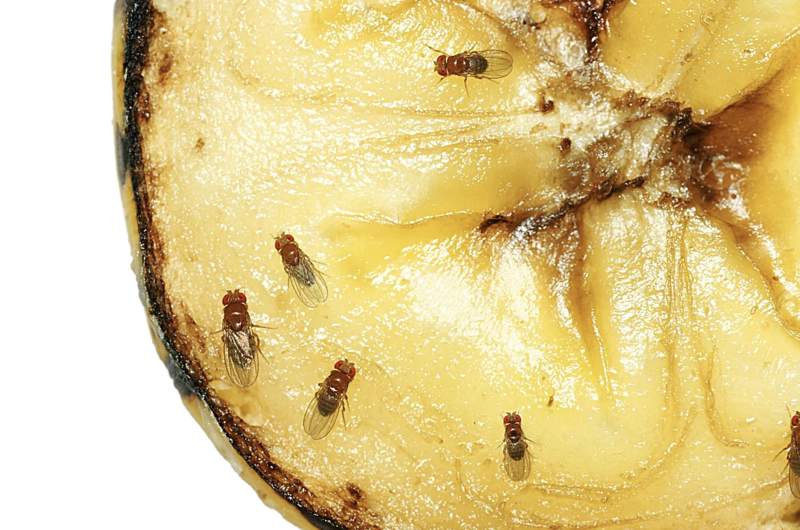 It’s true that fruit flies are a problem to many restaurant owners. However, they aren’t completely linked to the hygiene of your restaurant. Fruit fly eggs are microscopic and shipped in on most food and non-food items used in most restaurants. 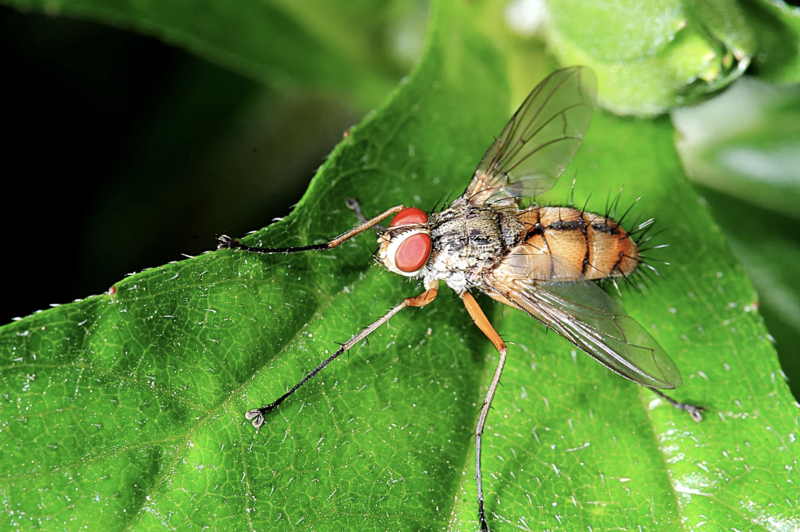 Flies can also make their way in through an open door or window. Every restaurant can be a home to these little pests, and fighting them is a problem all in it’s own. Before we even start listing the best way to fight with the fruit flies in your restaurant, let’s talk about their origins and let you know where they actually come from. Fruit Flies in Restaurants: Where Do They Come From? 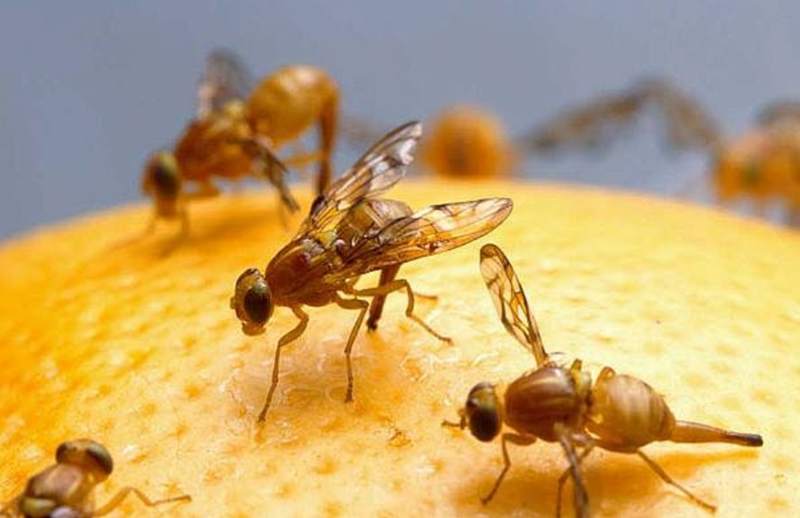 The birth of fruit flies in restaurants started around 100 years ago. Although these insects were present even before that, at that point, a lot of restaurant owners thought that they just kept on appearing from nowhere – without any signs of breeding. With a toolset that was limited at that time, restaurant owners kept on struggling to find a way out of this fruit fly crisis. Thanks to advanced technology and education, today we know that fruit flies do not magically appear in restaurants and food spots. After years of research by scientists, it was concluded that they actually breed extremely fast in hard to reach areas and can sneak up in restaurants without any previous signs or warning. Their preferred menu are sugary foods, beer, alcohol, rotten meat, garbage and yeast which serve as the ideal spot for their breeding and feeding. Educating yourself about fruit flies in restaurants is therefore crucial, as well as seeing where they come from and how you can put an end to their infestation without risking the overall hygiene in your restaurant. 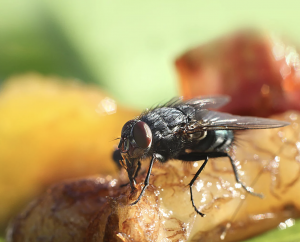 Although there are a lot of do-it-yourself tips and tricks about battling fruit flies in your restaurant out there, the best solution to terminate them from their root is to use a professional service. Speaking of which, let us introduce you to our fruit fly solutions that keep your restaurant clean at all times – below. At Fruit Fly BarPro, we pride ourselves on helping restaurant owners tackle the fruit flies in their restaurants. Without needing to try out all the fruit fly remedies and without the need to go the DIY (do it yourself) way, our professional elimination methods ensure fruit fly control in your restaurant and prevent fruit flies from infesting your business in the future. Thanks to our state-of-art technology, decades of combined experience and a lot of knowledge when it comes to these harmful pests (and many others), we have developed a product that is easy and quick to use at all times – Fruit Fly BarPro. In case you’ve never heard about it before, Fruit Fly BarPro is actually a small, hard plastic strip that you can place in the fly’s feeding/breeding areas. All it takes for you is to remove it from the foil package and immediately unleash the pest control ingredient. Just like an air freshener, the strip will release a vapor that is clean and odorless – and one that will completely eliminate infestations at their favorite nesting and feeding spots. Completely different from a fruit fly trap, our product is made to ensure total elimination of fruit flies over the course of 4 months, after which it should be reapplied in the critical spots within your restaurant. The ease of use and effectiveness of this product is what has made Fruit Fly BarPro the only choice for dealing with fruit flies in restaurants – as confirmed by hundreds of thousands of restaurant owners. Buy It Today And Invest In Complete Fruit Fly Control! Fruit Fly BarPro has never been easier to get! 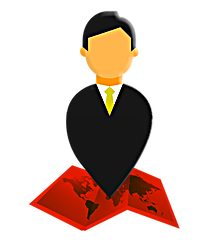 You can place your order online and get your product delivered to your restaurant as soon as possible. Trust us – this is the product you need to eliminate the fruit flies from your restaurant….permanently!